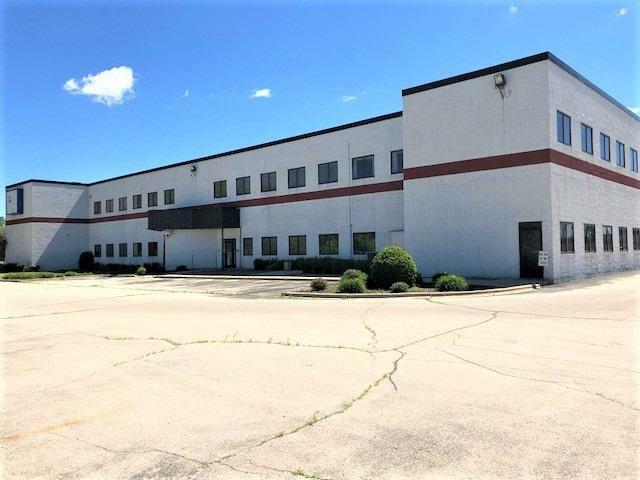 Prime commercial property located in Ashwaubenon. 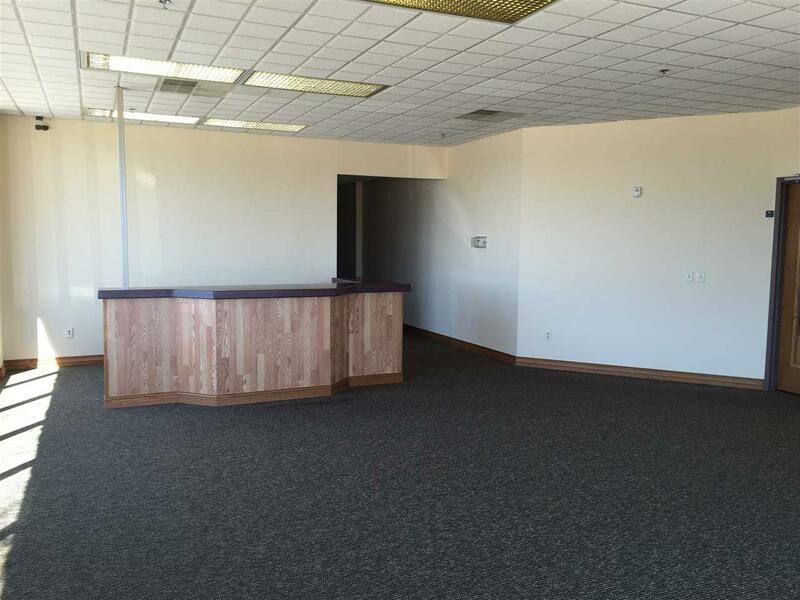 There are many options for this Class B office building. Fully sprinkelered, 5 parking spots per 1,000 sq. 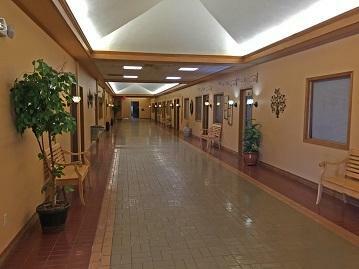 ft., 2 elevators, multiple tenants possible. Remodel being done in 2017-2018. Close to shopping, restaurants, banking, coffee shops, and Lambeau Field.